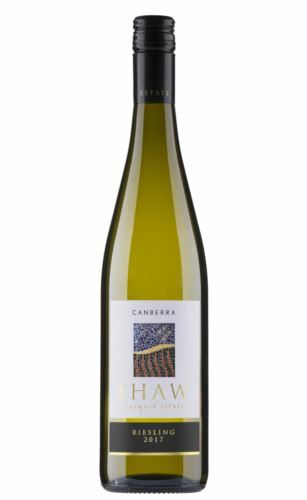 Shaw Vineyard Estate is located just outside Murrumbateman (New South Wales), the prime heart of the Canberra wine region. Floral and steely, with light lime fruit and blossom, peachy stonefruit and some riper cantaloupe notes and more austere steel wool. Ripe with plenty of fruit (still a dry wine) Lime, white peach and just pulling back before a good acid line that sails under the tongue. Finishes with a slightly waxy texture and an oxalis green sour note. Decent drinking now and should age well.